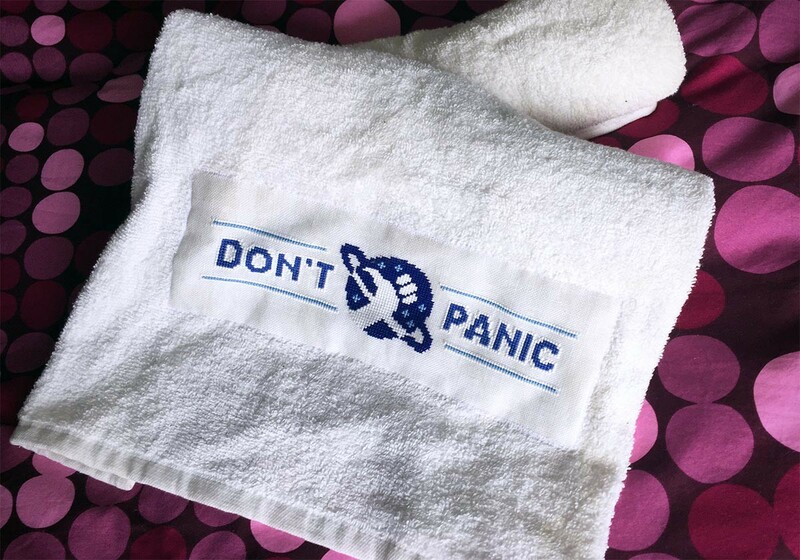 "If you want to survive out here, you've got to know where your towel is", Alan Ford said. 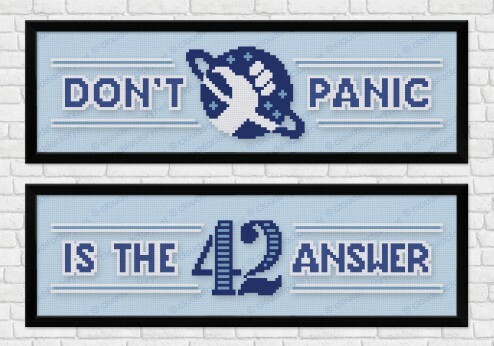 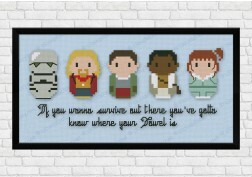 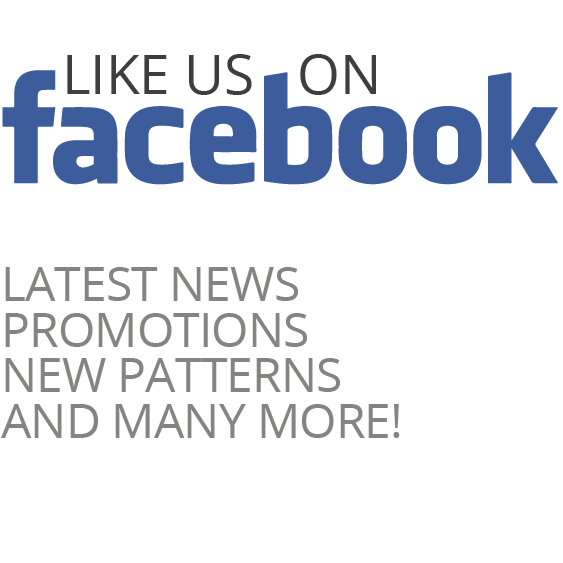 This cross stitch patterns has been designed to create your own Hitchhiker's Guide towels (but of course you can use them however you prefer!). 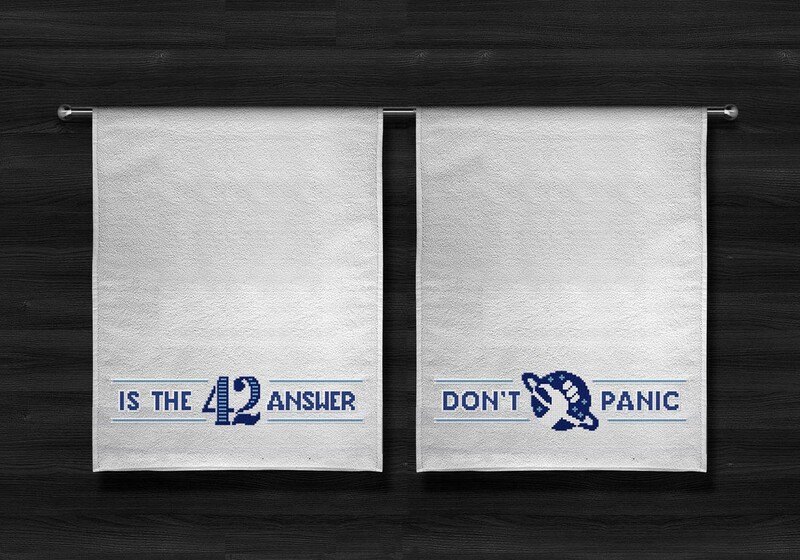 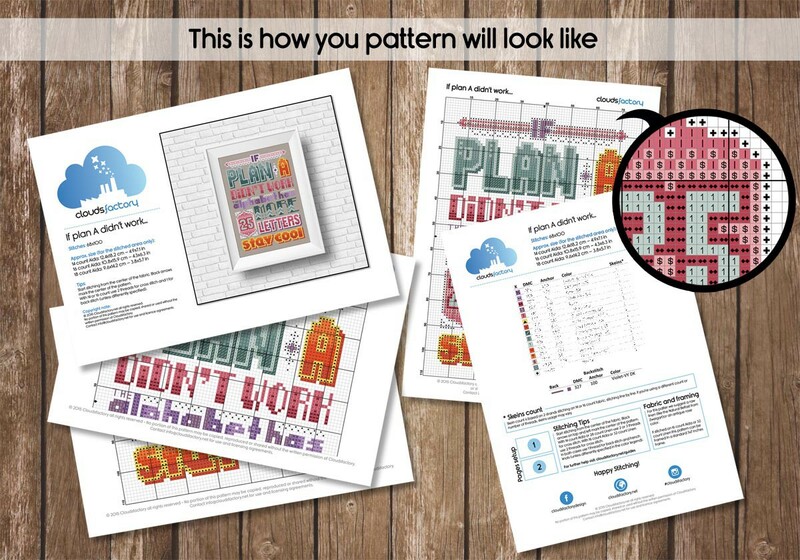 It features 2 patterns, "Don't Panic" and "42 is the answer".